Boasts 24 Highway MPG and 19 City MPG! 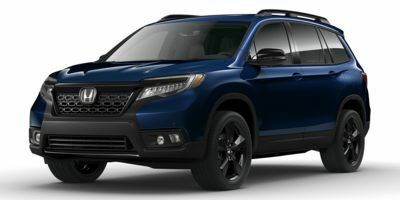 This Honda Passport boasts a Regular Unleaded V-6 3.5 L/212 engine powering this Automatic transmission. Wheels: 20 Solid-Spoke Gloss Black Alloy, VSA Electronic Stability Control (ESC), Valet Function. 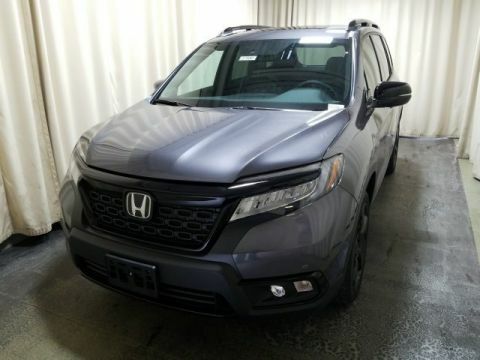 * This Honda Passport Features the Following Options *Trunk/Hatch Auto-Latch, Trip Computer, Transmission: 9-Speed Automatic -inc: Shift-By-Wire (SBW) and paddle shifters, Transmission w/Driver Selectable Mode, Towing Equipment -inc: Trailer Sway Control, Tires: 265/45R20 104H AS, Tire Specific Low Tire Pressure Warning, Tailgate/Rear Door Lock Included w/Power Door Locks, Systems Monitor, Strut Front Suspension w/Coil Springs. 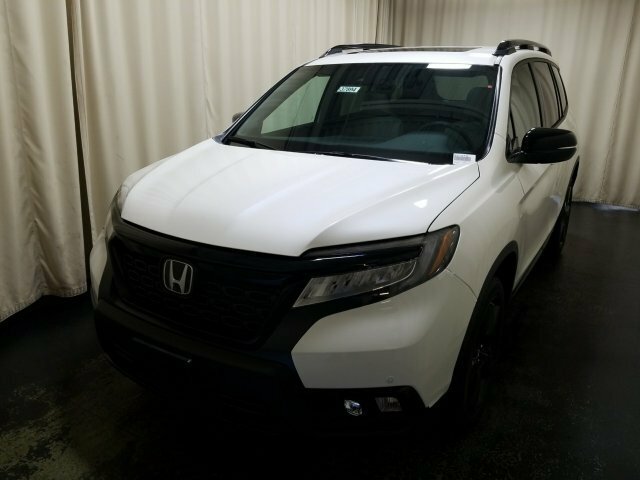 * Stop By Today *A short visit to Middletown Honda located at 520 Route 211 E, Middletown, NY 10941 can get you a reliable Passport today!